III. 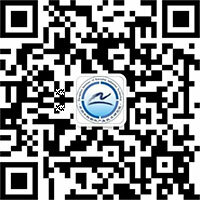 Recommend successful candidate: Henan Anzhuo Electric Co., Ltd. If the parties concerned have any objections, please submit a written query to the purchaser within the period of publicity (with official seal of the unit and signed by the legal person), and submit both copy of business license (with official seal) held by the legal representative or authorized principal and personal identity card (original) (postal and fax documents shall not be accepted), and the confirmation date of acceptance of query letter shall be the acceptance time. Failure to submit the content of the query as required and the query letter without clear request and necessary supporting materials will not be accepted.